Your pet will be surrounded by soft, warm and inviting Berber. The bed is generously filled with premium polyfil made from recycled plastic bottles. The cover zips off for easy machine wash and care. Cuddle Cube 12 in. Thick Pet Bed has different options and/or variations, please choose below. This bed is a must for the nest loving pet. 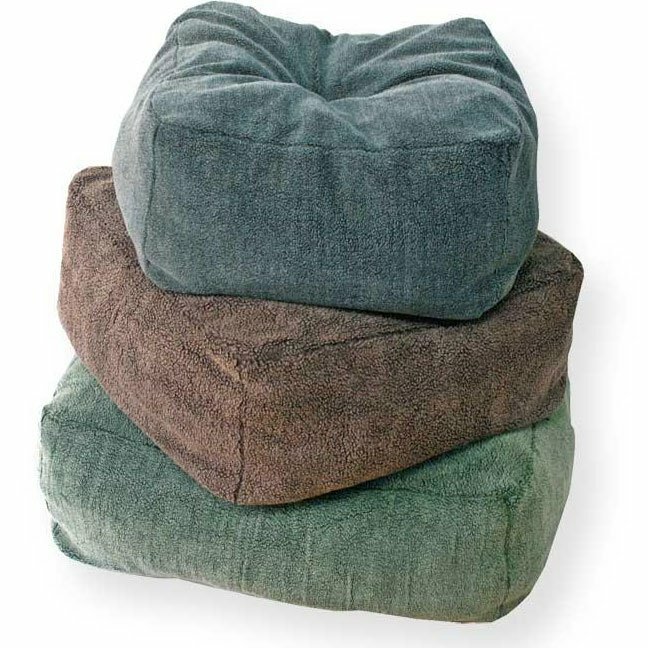 12" thick, berber Cuddle Cube lets your pet sink into luxury. Your pet will be surrounded by soft, warm and inviting Berber. The bed is generously filled with premium polyfil made from recycled plastic bottles. The cover zips off for easy machine wash and care. The bottom of the bed has a layer of "stay put" non-slip fabric. Available in 3 sizes and 3 colors.